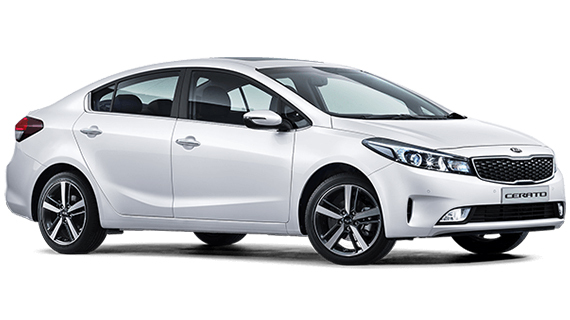 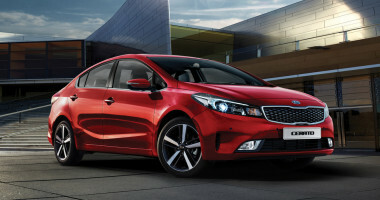 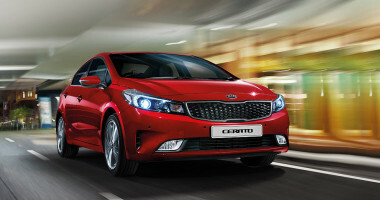 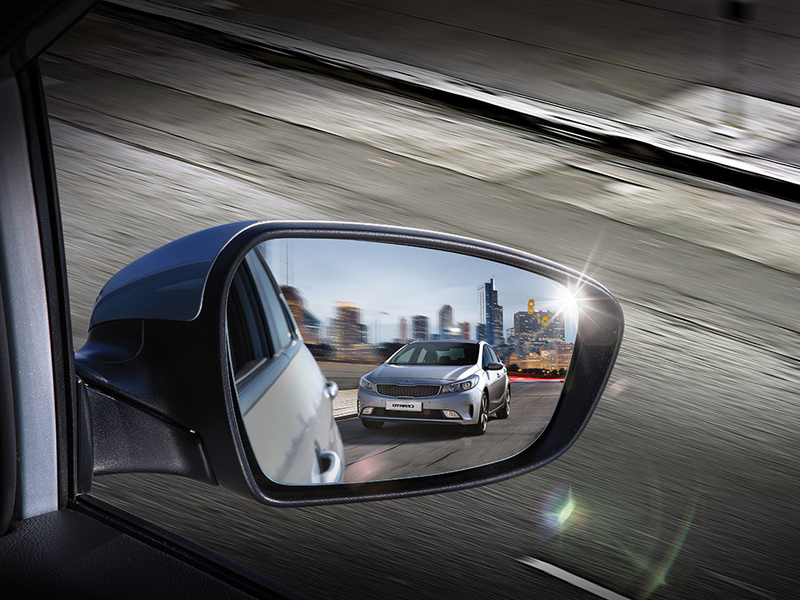 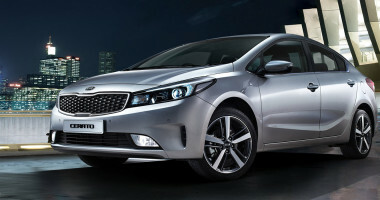 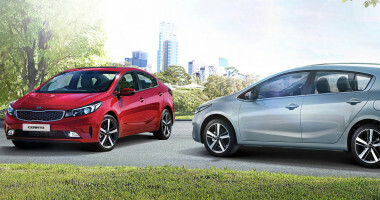 The Kia Cerato Sedan appeals to those seeking sharp design and uncompromised style. 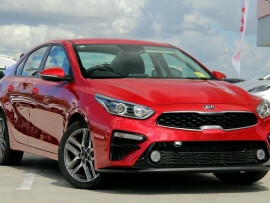 Up front, you'll notice a larger, sharpened rendition of Kia's signature Tiger-nose grille and sleeker, more swept back headlights. The Cerato sedan appeals to those with discerning taste. 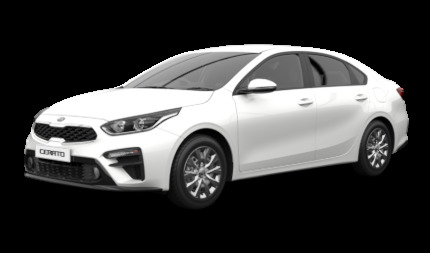 Its well-proportioned, striking lines extend further toward its lower rear boot area creating an elegant, classic silhouette. 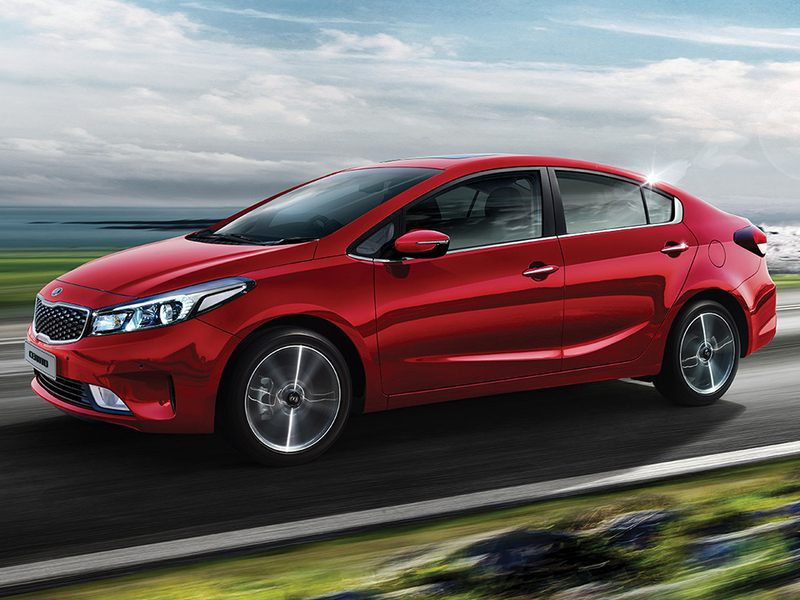 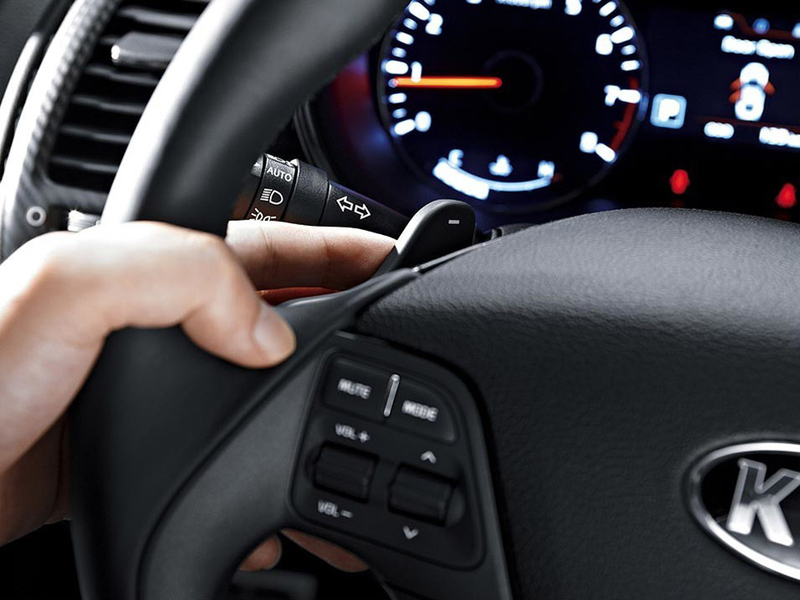 Complementing the Cerato's advanced technologies is an improved cabin featuring high-quality premium materials. 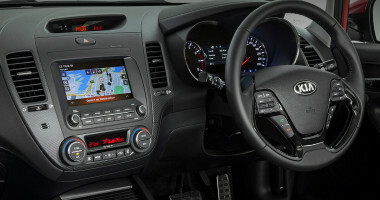 You'll notice small touches like chrome highlights around the cabin's controls and a redesigned lower centre console area with more storage. 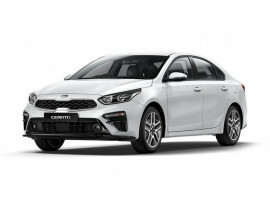 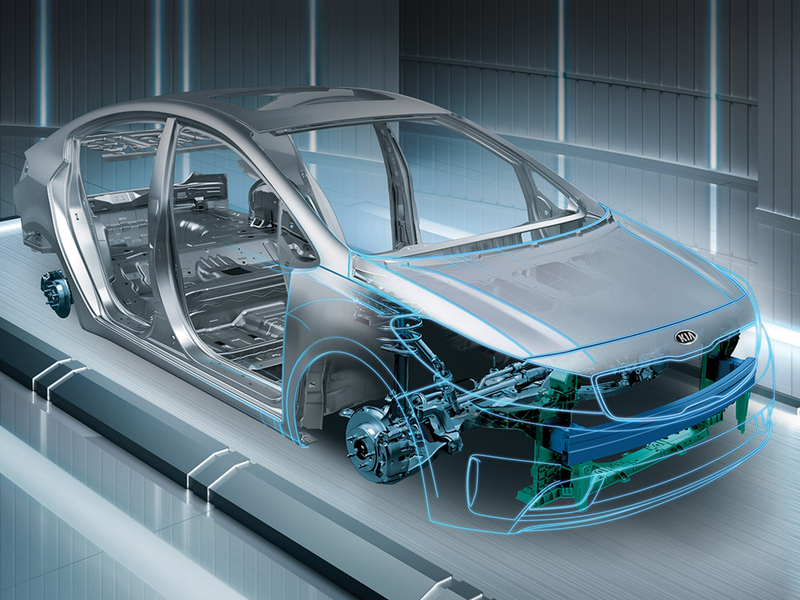 Featuring a collision dispersal structure that diffuses forces upon impact, the Cerato's body shell is sturdy and intelligent at the same time. 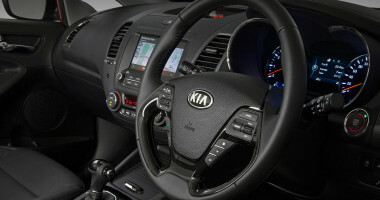 All models also feature front + rear parking sensors with in-dash display.